On the occasion of the Austrian Presidency of the Alpine Convention, ISCAR is organizing the ForumAlpinum 2018 together with the 7th Water Conference of the Alpine Convention in Austria, with the support of the Austrian Academy of Sciences, the Swiss Academies of Arts and Sciences, the Province of the Tyrol, the Austrian Federal Ministry for Sustainability and Tourism, and the Italian Ministry for the Environment, Land and Sea. This ForumAlpinum, the 13th since 1994, will focus on water use. 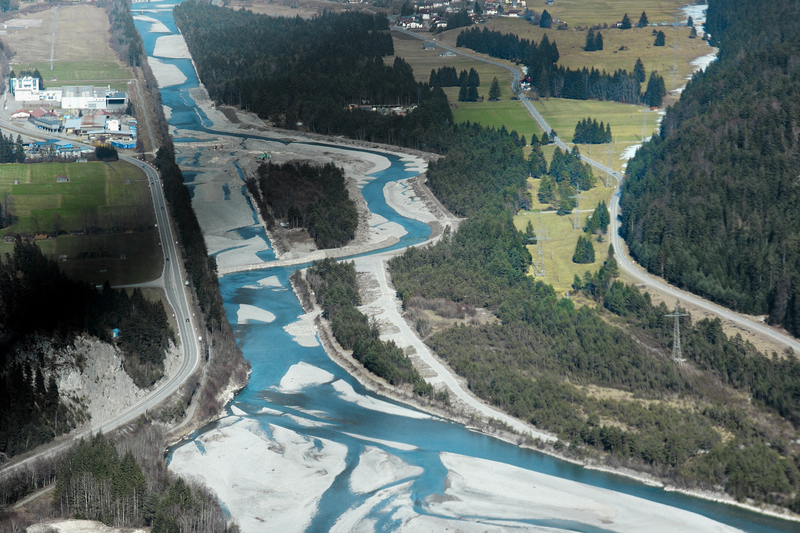 Changing environmental and climatic conditions as well as growing demand likely lead to conflicts in water use and water management in the Alps. The ForumAlpinum will identify hot spots of water use and management in the Alps, will analyze target conflicts, assess their relevance in a regional, national or international context, and discuss possible solutions. The ForumAlpinum will provide a platform for the ongoing dialogue between scientists, practitioners and policy makers in order to propose policy recommendations on priority topics. Plenary sessions and thematic workshops will focus on questions as: What and where will be the hotpots of conflicting water use in future? How far water use has to be adapted to changing availability or demand? Are there emerging conflicts in water use? Do we dispose on appropriate instruments for avoiding or solving conflicts in water use? On behalf of the organizers and the International Scientific Committee on Research in the Alps (ISCAR), you are cordially invited to participate and to contribute to the manifold discussions addressing Alpine water. The picturesque Valley of the Tyrolian Lech and the Congress Centre of Breitenwang will provide an inspiring setting. The Tyrolean Lech in northwestern Austria is one of the last wild rivers in the Alps and the flagship of the Tyrolean Lech Nature Park and the Natura 2000 site. A unique mixture of nature, culture and crafts shapes the communities in the Lechtal including the old market town of Reutte and the conference venue Breitenwang. Breitenwang is the starting point for mountain sports and exploration of the unique wild river landscape. The ForumAlpinum 2018 and the 7th Water Conference as an integrated part of it are organised by ISCAR in cooperation with the Water Platform of the Alpine Convention and Action Group 6 of EUSALP.